27801 Connie Way Menifee, CA. 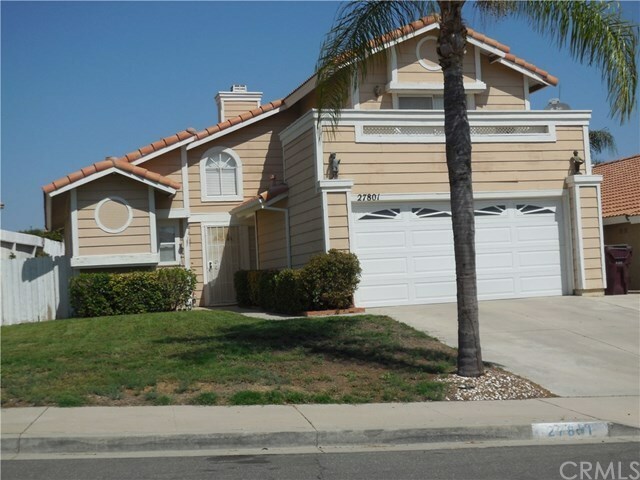 | MLS# SW18203984 | Temecula, Murrieta, Menifee Homes for Sale & Property Management! No HOA! LOW TAXES! Perfect starter home in Family area, 3 bedrooms, 2.5 bathrooms, Approx. 1498 square feet of living space. Covered patio in back. 2 car garage. Hurry, this will go fast!